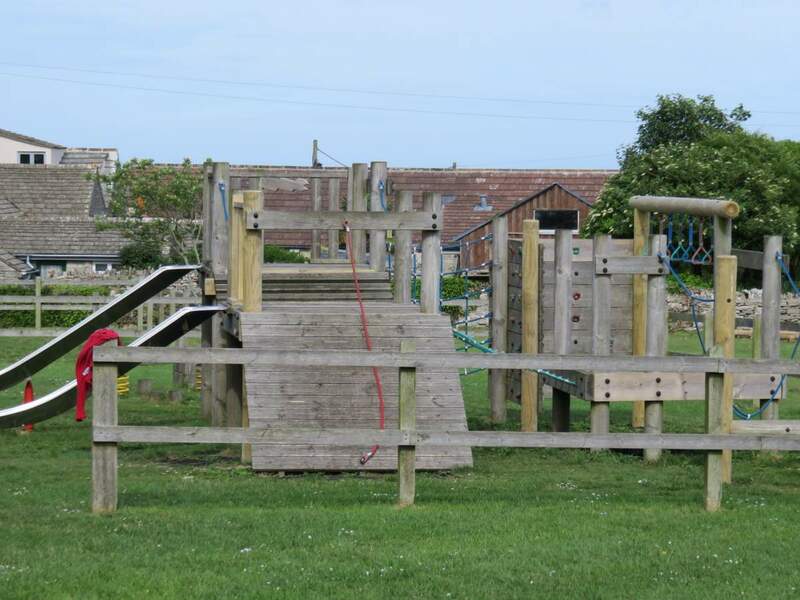 The initiative for the erection of swings in St Georges School playing field was from a group of parents whose children were at the Langton playgroup. The play area has recently been enhanced with new climbing and other adventure equipment. Responsibility for their care and maintainence is with the Parish Council. They are available for use by the public when the school is not in session.